The company was incorporated on Sept. 19th, 1983 to undertake the business of distributing and retailing of spares for heavy machineries such as agricultural and construction. 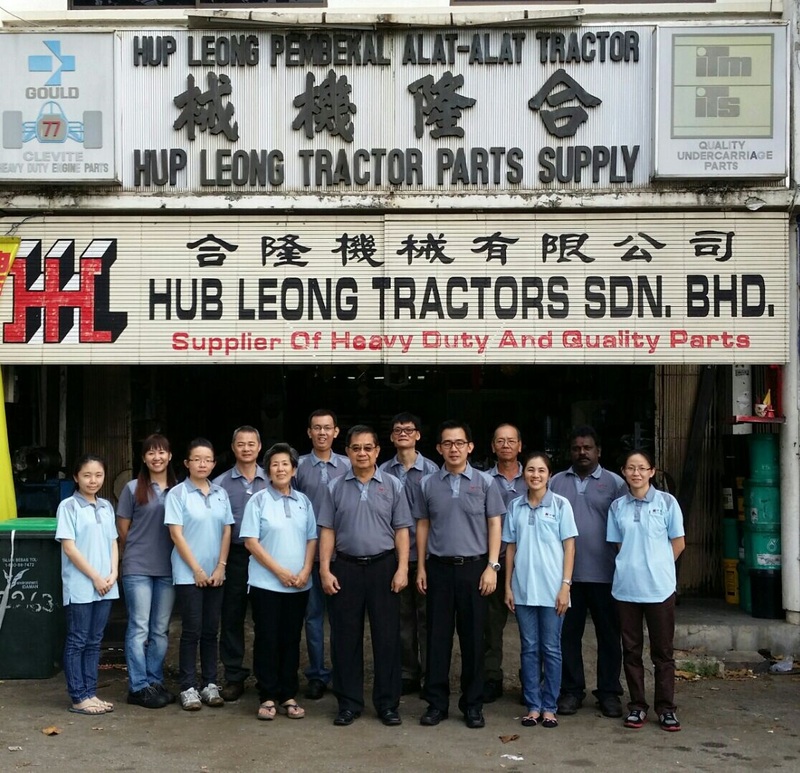 Prior to that, the Company had carried on business under the sole-proprietorship business of Hup Leong Tractors Parts Supply since Sept. 15th, 1978. Over the years, with the development of industrial sector, Hub Leong operates with flexible and customers oriented policies to accommodate a diversified clientele from various industries such as forestry, infrastructure, quarries, brickworks, marines, constructions, plantations, mining, manufacturing and other industrial fields. Today the Hub Leong is a leading retailer in parts supplying businesses focusing on both heavy duty vehicles and industrial machineries. Presently, the Company has a work force of 17 including the Managing Director, 3 Executive Directors, 2 Division heads, Sales Executives, Sales representatives, Mechanics, Administrative Staff and Drivers to oversee the business operations of the Company.